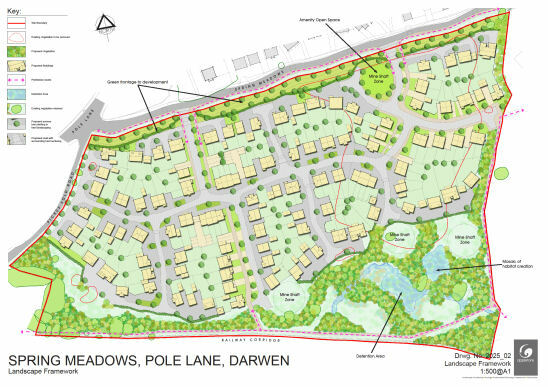 The site at Pole Lane is situated approximately 1 mile south east of Darwen town centre. Darwen is a market town located in Lancashire. 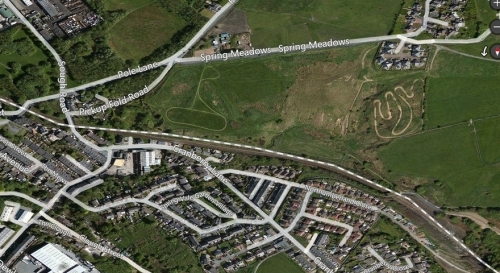 It is accessed off the A666 main road which runs through the town towards Blackburn to the north and Bolton to the south. Darwen is connected to the motorway system at Junction 4 of the M65 at Earcroft. 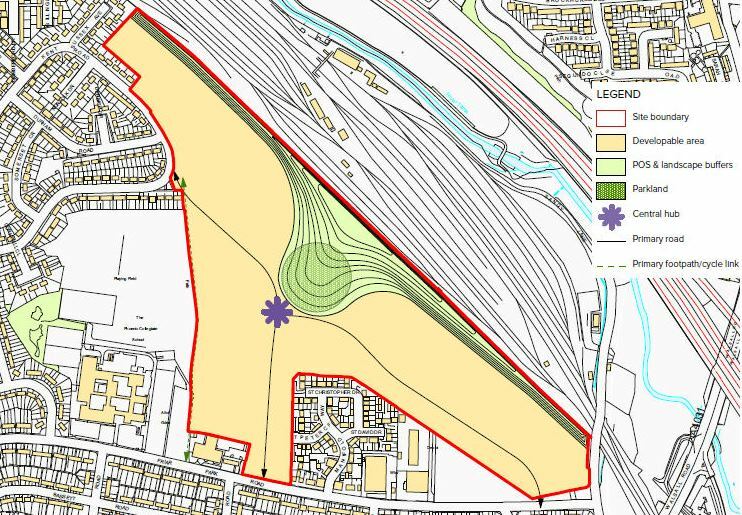 The 16.6 acre (6.74 ha) site is a greenfield site on the edge of an urban area off Pole Lane in Darwen. 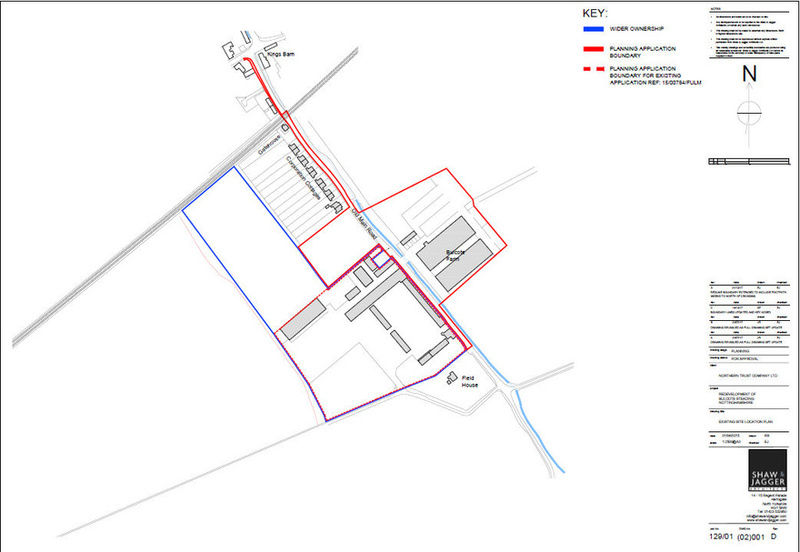 Northern Trust acquired the site in 2014 and immediately secured release from the green belt and allocation for housing in the local plan. 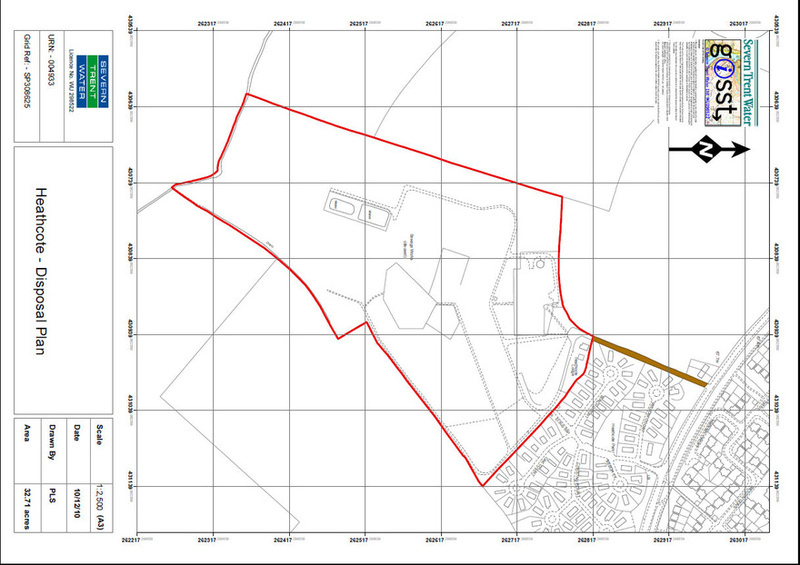 Planning permission for 134 houses, open space and ecological mitigation area was approved in July 2016. The site is now being marketed for sale by Savills. For more details please visit the Savills website by clicking here.